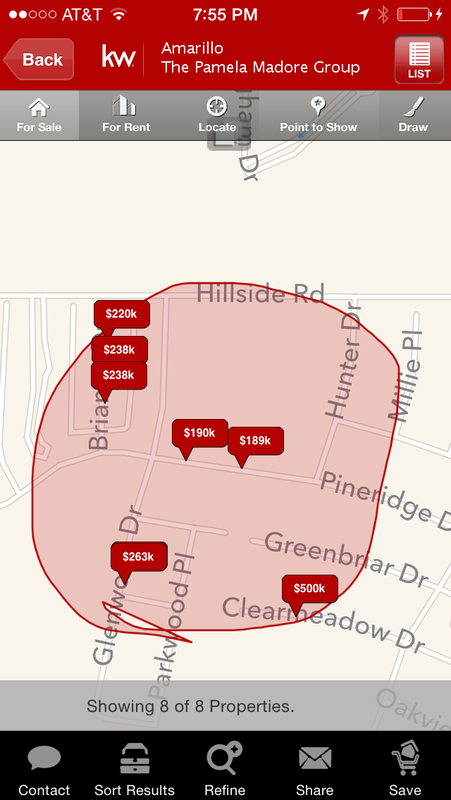 Find all houses for sale near Wolflin Elementary School. This is a live feed from the Amarillo Association of Realtors' Multiple Listing Service. It is continually updated so be sure to check back often. 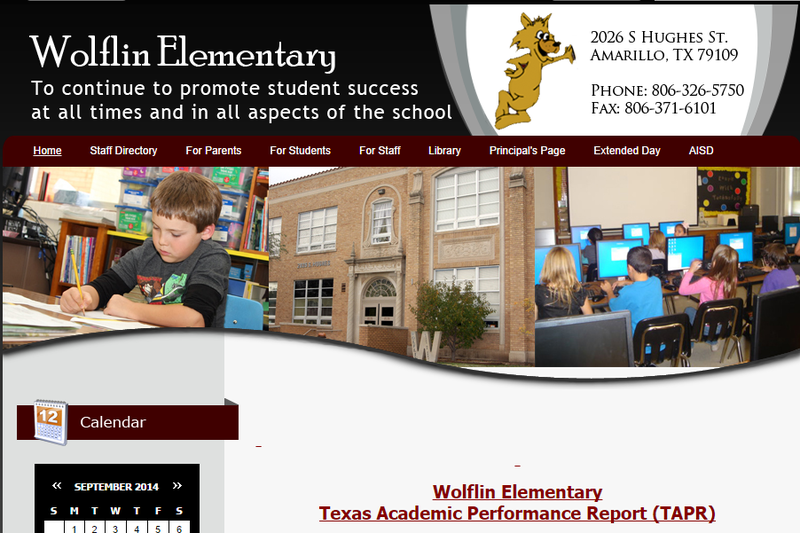 Wolflin Elementary School is part of the Amarillo Independent School District (AISD). Not all houses for sale in the 79109 zip code are in the Wolflin Elementary School district. 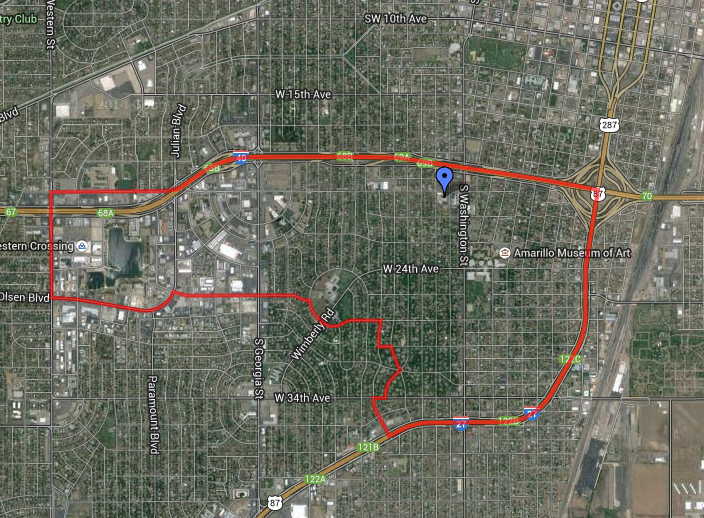 There are 12 schools in the 79109 zip code. Be sure to check school boundaries here. Wolflin Elementary School is located just south of I-40 and just west of S. Washington Street. If you would like to know the value of your house near Wolflin Elementary School just fill out this simple form. You may also be interested in this article. You can find school ratings for Wolflin Elementary School and other nearby schools on my website. To search for houses near Wolflin Elementary School from my mobile app simply enter your phone number below. By doing so you will receive a text message with the link to my personal app. When you search for houses for sale from my app you will be able to see all of the pictures available for each house instead of just a few pictures that other apps have. It is also a live feed from the MLS. 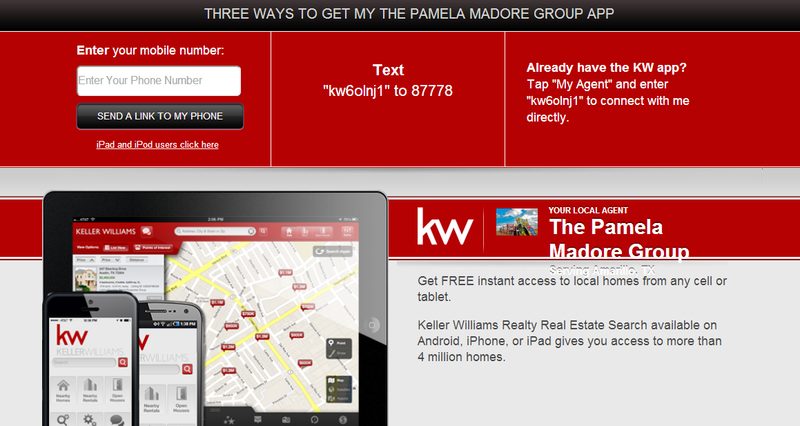 The Pink House Team and The Pamela Madore Group personal real estate search app. Thank you for visiting my page about houses for sale near Wolflin Elementary School. Nice graphics, I like how you encapsulated the school district...Nice job. Nice article...have you gotten some traffic from it? 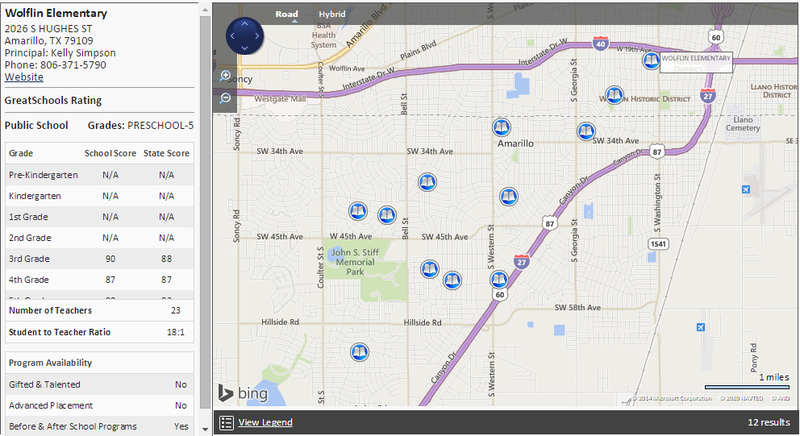 Looking for houses for sale near Wolfin Elementary School district in Amarillo, Texas? Contact Real Estate Agent Pamela Madore at 806-340-7630 with Keller Williams.